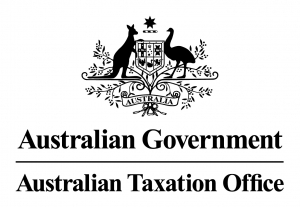 The Australian Tax office has has substantially softened a highly controversial ‘events-based’ reporting proposal after consultation with industry bodies. The below is a edited summary of the ATO release. SMSFs with members with a total super balance of less than $1 million will report events that impact their members’ transfer balances at the same time that the SMSF lodges its annual return. SMSFs that have members with super balances of $1 million or more will be required to report events impacting members’ transfer balances within 28 days after the end of the quarter in which the event occurs. All SMSFs must report details of “pre-existing” income streams to the ATO by 1 July 2018. A pre-existing income stream is an income stream the member was receiving on 30 June 2017, which continued to be paid to the member on or after 1 July 2017. More information will be forthcoming to help you understand how these new event-based reporting requirements affect you and your clients.